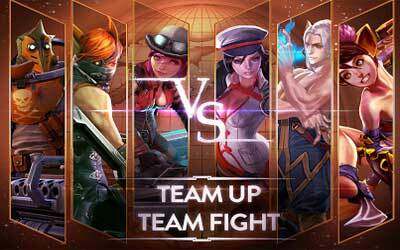 Previous version Vainglory 2.11.0 apk for Android will help you to downgrade or install older app easily. This is one of the best Strategy apps. Unleashes the fury of the storm, striking her enemies down with arcs of electricity. Find one for early access to the upcoming Vainglory 5V5 game mode!